We invite you to join us and enjoy the ambiance at Sunset Bar & Grill for our Spring Get together in this exclusive new venue from 19:00 onwards. 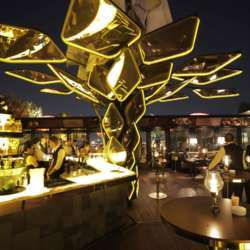 Let us spend a pleasant evening networking in this elegant stylist bar, located on a hilltop in Ulus Park with spectacular views of the Bosphorus Bridge and Asian shoreline. There will be lounge music during the event.